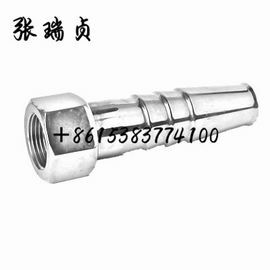 LC - carton steel and stainless steel pipe fittings manufacture from china,if u wang pipe fittings price pls contact us! 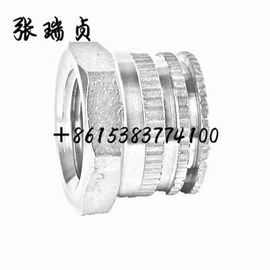 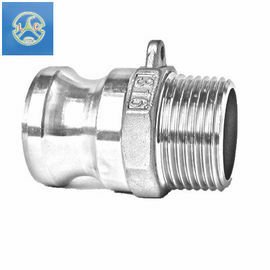 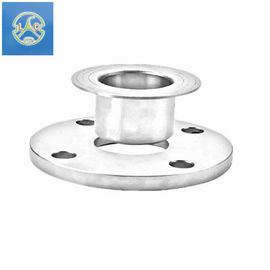 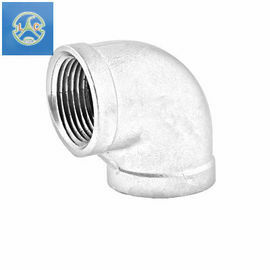 We are good quality supplier of Stainless Steel Pipe Fittings, Stainless Steel Ball Valves Quick Couplings from China. 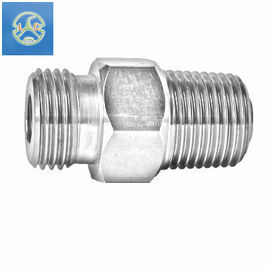 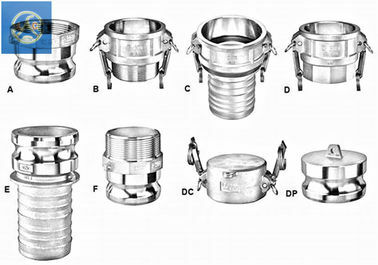 The screw which we machine are according international standards, such as: ANSI, BS, JIS, DIN AND APIETC.Our customer are from America, Germany, Chile , Brazil, Japan ect . 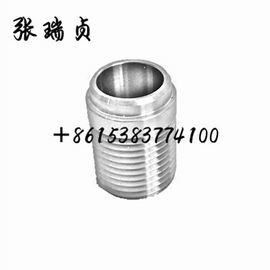 Address : Zhifangtou Industrial District , Cangzhou City, Hebei, China.